The Lewa Wildlife Conservancy and Ngare Ndare Forest Trust were honoured to be added to the existing Mount Kenya World Heritage Site. This unique recognition is reserved for places of outstanding universal value to humanity that, as such, have been inscribed on the list to be protected for future generations to appreciate and enjoy. 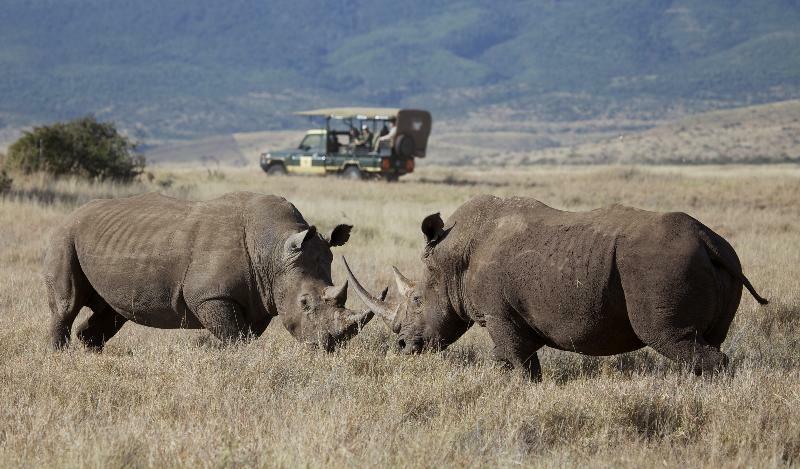 So book your next visit to Lewa now so that you can say you stayed on a World Heritage Site! For bookings to any Lewa Conservancy property, contact us. 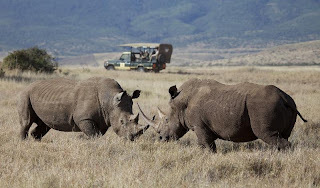 Information lifted from The Lewa Conservancy Newsletter, released on 27th June, 2013.